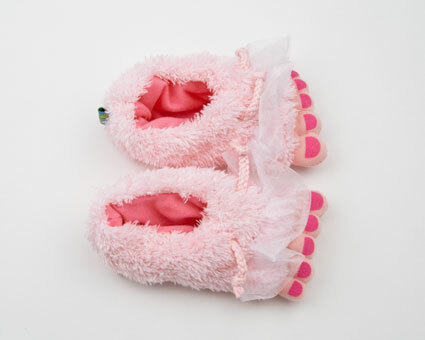 Add a bit of whimsy to your child's wardrobe with these super soft and very cute Pink Fairy Feet Slippers. 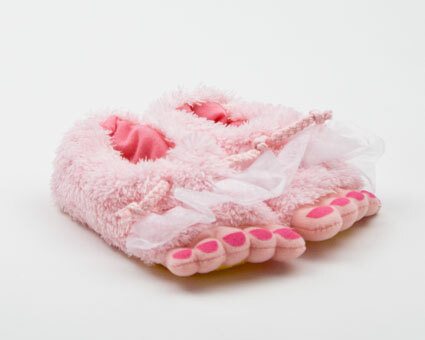 Made from comfy faux fur and lined with a pink, velvety fabric these slippers will keep your little ones feet warm and cozy. 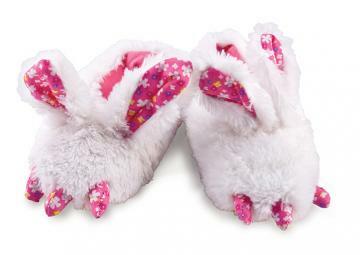 Additional detailing includes wings and pink toennails. They have a non skid sole that makes them great for running around the house in. Join our newsletter to be the first to know about new products and promotions.